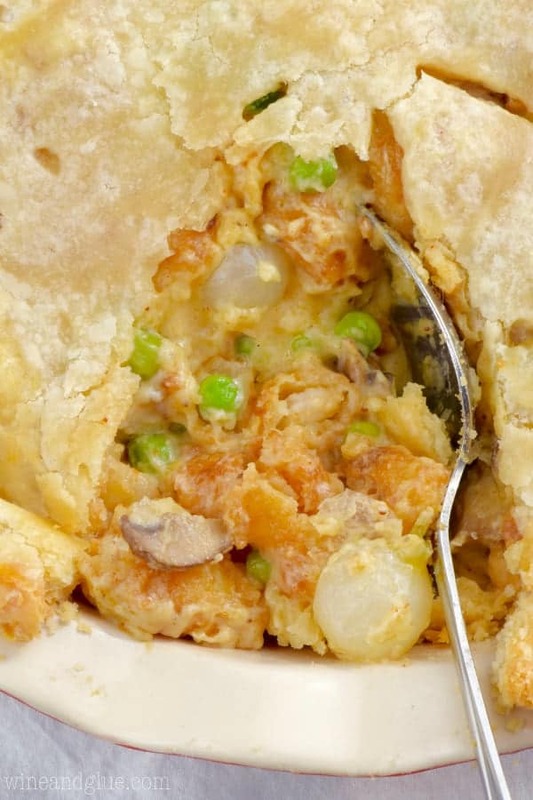 This Shrimp Pot Pie is a fun twist on an old classic. 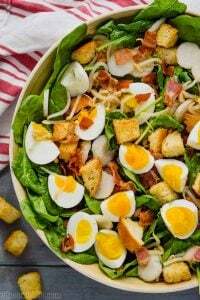 Packed with the perfect flavors, it’s such a perfect dinner! 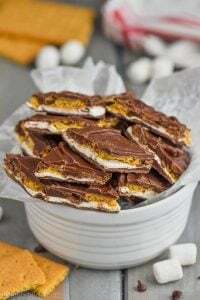 I’m so excited to be partnering with SeaPak to bring you this delicious recipe. This week I was complaining about my family and what picky eaters they are. It’s like the universe really wants me to be a more flexible person, because here I am, a MAJOR food lover, and here they are . . . a bunch of junk food loving crumudgins. I LOVE trying new recipes, new dinner ideas, and new restaurants (this is probably no surprise) and they HATE it. They want the same things all the time. So when I first made them try SeaPak Popcorn Shrimp in these Asian Fish Tacos, they nearly threw them at me. Okay, that’s not true at all. My kids would never do that, but there was a lot of whining. But you guys. They ended up loving them! Especially the shrimp. And now they have totally become a regular dinner in our house. I heard once, long before I had kids, that it sometimes takes 10 times of trying something before you like it. And I totally think that is true. Quinn is my pickiest eater, and we are just on the verge of converting her to a broccoli eater. We are probably on attempt number 5. I really want my kids to enjoy a wide range of food and, if I’m being totally honest, enjoy how many amazing flavors there are in this world like I do. If you have picky eaters in your house, shrimp, is a great way to introduce them to seafood. 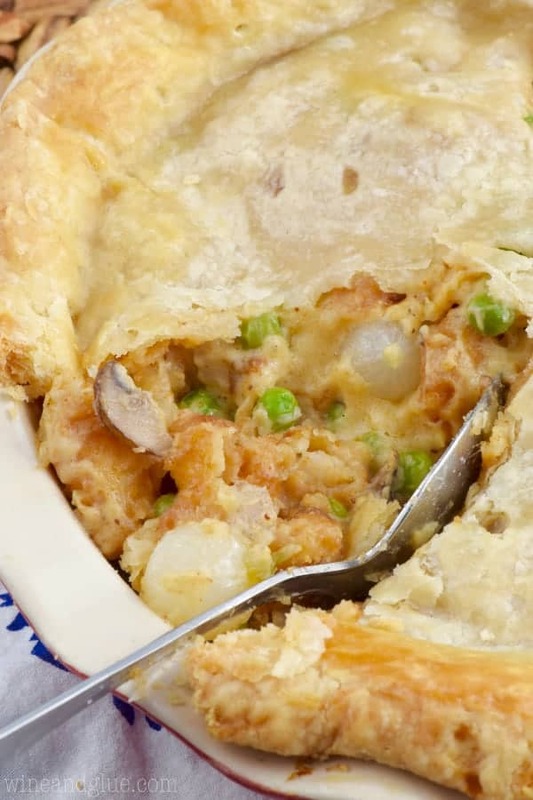 And this Shrimp Pot Pie is the perfect way to introduce them to shrimp. It is sooooooo good. It is a twist on something familiar and classic, but I threw in some Old Bay seasoning that pairs perfectly with the shrimp. You don’t have to make the pie crusts from scratch, but with this simple recipe, I really think you should. It makes the whole thing so much more wonderful. 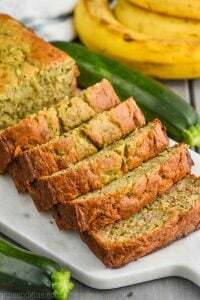 You can certainly swap out the veggies for different ones, but I really encourage you to leave it as is and just serve it to your kids. I have found with so many things, including onions and mushrooms, that if I don’t mention them to my kids they eat them without even thinking. If you don’t want to cook with wine, you can replace it with chicken broth, but I really encourage you to use the wine. It adds some pretty amazing flavor. If you are making your own pie crusts (and I really think you should, it’s an easy recipe!) make it the day before you make the pot pie. They need to chill, and if you make it a day ahead and just wrap it tightly in plastic wrap, you can just pull them out one at a time right before you need to roll. When you add the liquid after the flour, it is imperative that you add it slowly. I’m talking a tablespoon at a time initially. If you go to fast, you won’t get that nice creamy sauce that you are looking for. Feel free to swap out the veggies I have listed for different ones that your family likes. I would just keep the quantities relatively the same. For more great shrimp recipes to introduce your kids to seafood or just enjoy because they are awesome, check out SeaPak’s website. And to find SeaPak products near you, click here. For more information about SeaPak, visit their Facebook, Instagram or Pinterest pages. Roll out your first pie crust and put it in a deep dish 9 inch pie pan. Trim the dough to edge of the pie pan and set aside. In a large sauce pan, melt the butter. Once melted, add the salt, old bay seasoning, salt, garlic, and mushrooms. Cook until the mushrooms are tender. Stir in the flour. 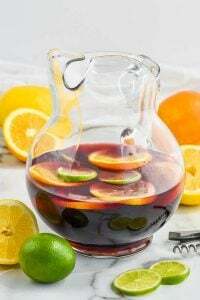 Very slowly, whisk in the wine, about a tablespoon at a time, until fully combined. Working just as slowly, add the half and half. Once it is fully combined, stir in the parmesan, baby onions, and peas. Finally, stir in the cooked shrimp. The mixture will be very thick. Pour into the prepared pie crust and level off so it is as even as possible. Top with the remaining pie crust. Trim the crust so about a half an inch hangs off the edge. Fold the pie crust under the bottom crust. Brush the crust with the whisked egg white. Cut a few holes in the top of the crust and bake for 40 to 45 minutes or until the crust is golden brown. Let stand 10 minutes before cutting and serving. Let me know how you like it Pat! This looks amazing!! Lucas has been on and off with liking shrimp so think this might be the recipe to move him to the full-on like column. Can’t wait to try it! Yes! Let me know what he thinks Rachel! My kids aren’t super picky, but it seems that for about half the meals I serve, one person is not digging it. Shrimp, however, is something we can all agree on. 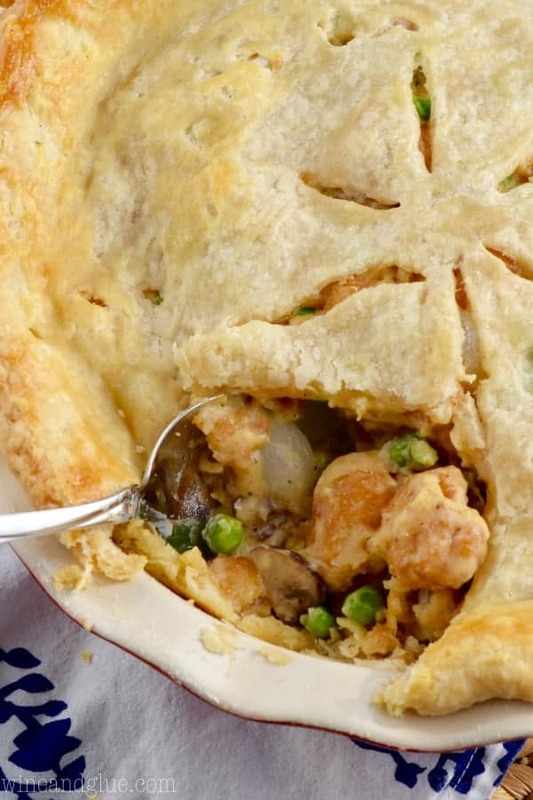 I never would have thought to try breaded shrimp in pot pie! Obviously it works! why have i never though to make a seafood pie…of course Stella won’t touch it, but she doesn’t eat anything. the rest of us will LOVE it!! 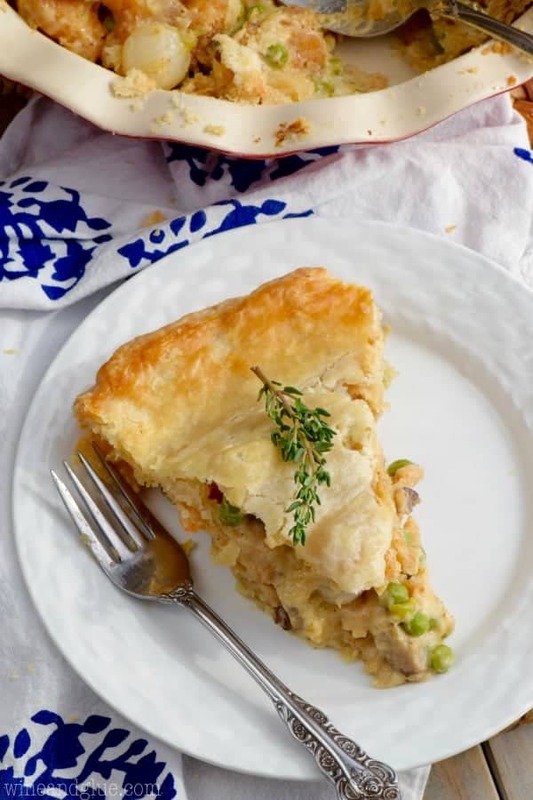 Such a fun take on pot pie! Looks relish. Jordan has always been so picky, but the one thing she LOVES is shrimp. It’s a godsend, that’s for sure. 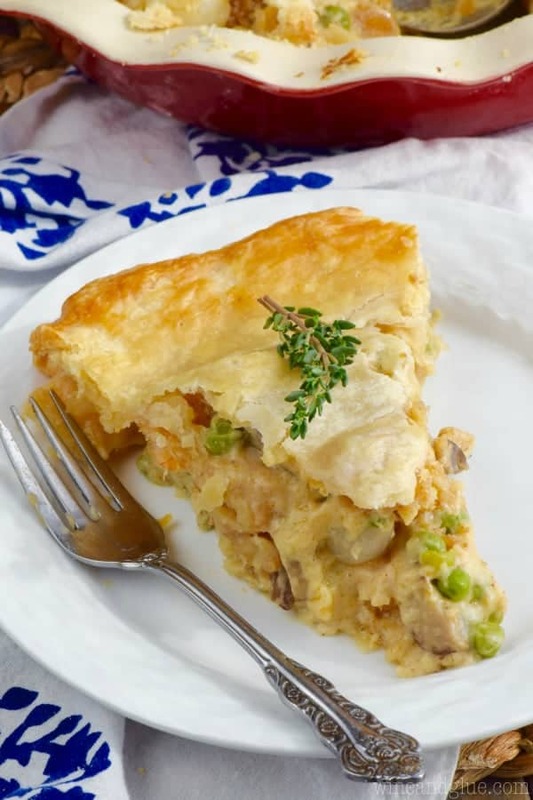 This pot pie? SO GOOD! Lol! We need another date on the calendar! What kind of mushrooms did you use in this recipe? I am going to make as soon as I can, I LOVE shrimp!! I used baby bells, but regular white button mushrooms would be good too!